R.I.P for Mufti Mohammad Sayeed. Everyone is in shock due to sudden demise of a great person. 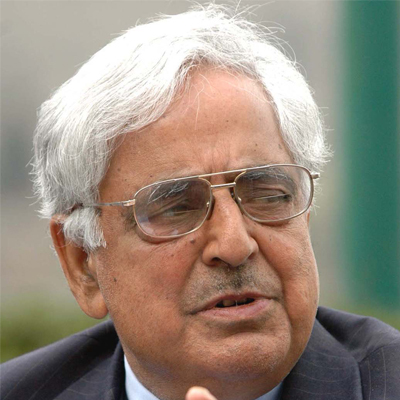 RIP Mufti Mohammad Sayeed, May his soul rest in peace.